A drill is a tool primarily used for making round holes or driving fasteners. 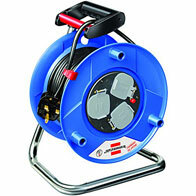 It is fitted with a bit, either a drill or driver, depending on application, secured by a chuck. 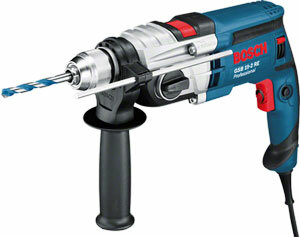 Some powered drills also include a hammer function. Drills vary widely in speed, power, and size. Other uses include Replacing the screwdriver, Pilot holes, Hole saw, Drywall installation, and Concrete. It is good to know that, this innovation, guarantees an engine oil that reduces oil and fuel consumption and that ensures fast lubrication of the engine. Depending on the manufacturer instructions, oil change intervals of up to 40,000 km are possible. Let’s see the properties of this product. Today, we will be taking a brief look on those things that makes the Makita GA9030 a rugged machine. 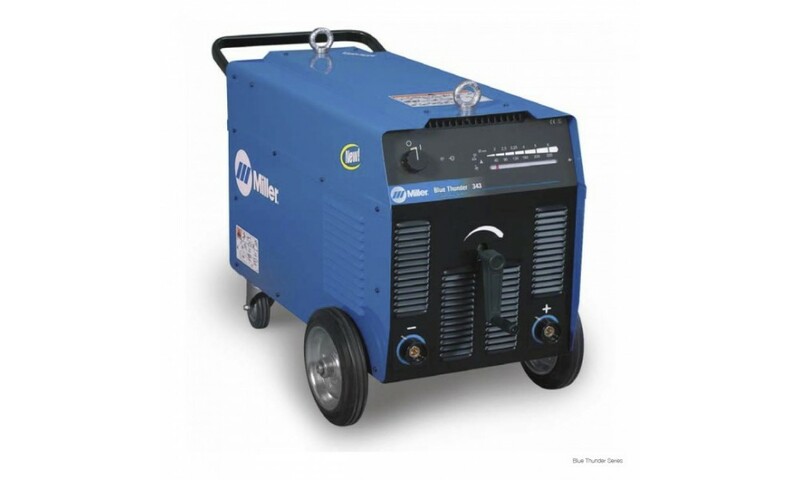 The GA9030 is best described as a heavy motor with an outstanding durability low vibration, rear handle with soft grip for more comfort control. Rotatable rear. 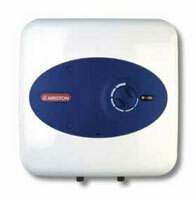 Handle can be positioned to suit most cutting and grinding operations. Protects work piece from scratches large rubber tool. Rest gear housing can be positioned at every 90 degrees. 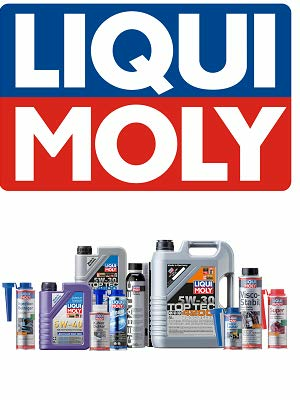 Do you have your Liqui Moly Top Tec 4200 5W-30 5L? 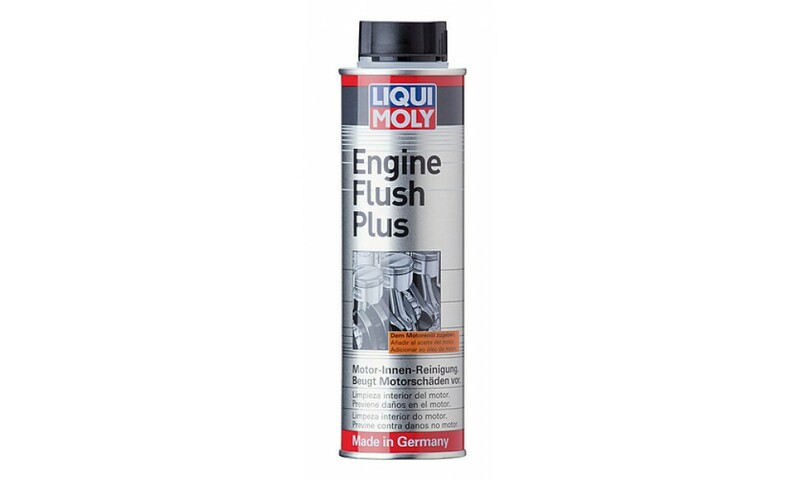 Fuel economy Reduction of friction and wear Deposit prevention Oil film strength Resistance to ageing Made and tested in Germany Intended Use Year-round oil for modern petrol and Diesel engines with and without turbochargers. 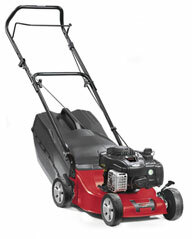 Especially suitable where there are long intervals between oil changes and extreme engine requirements. 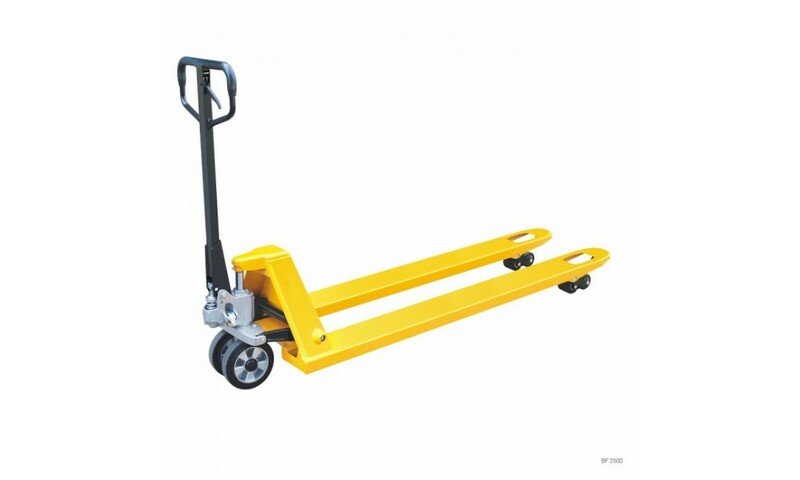 Do you know a thing or two of what Pallet Trucks are used for? From ages past, science and technology, through human effort has proven to have done more good than harm to humanity. Over the years, man no longer suffer all in a bid to get things done. An amazing example of this, is the Pallet Jack which has done so tremendously well in terms of load lifting. 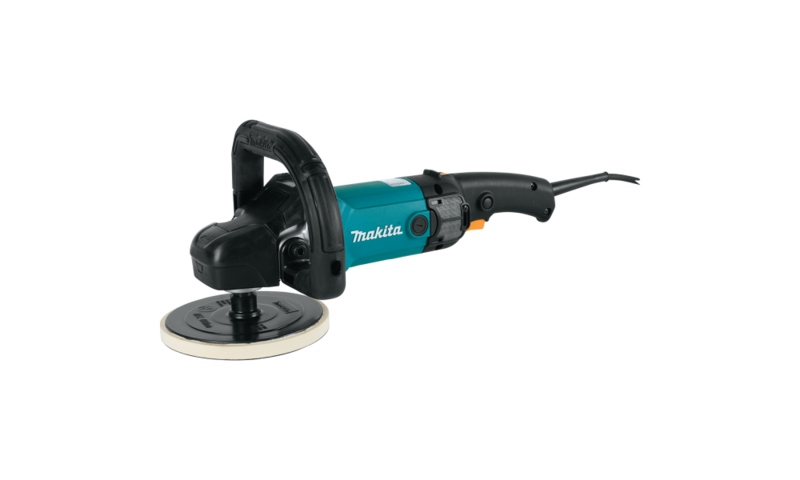 The Makita 9237CB polisher is a 180mm diameter machine which gives a variable speed between 600 and 3200 RPM. 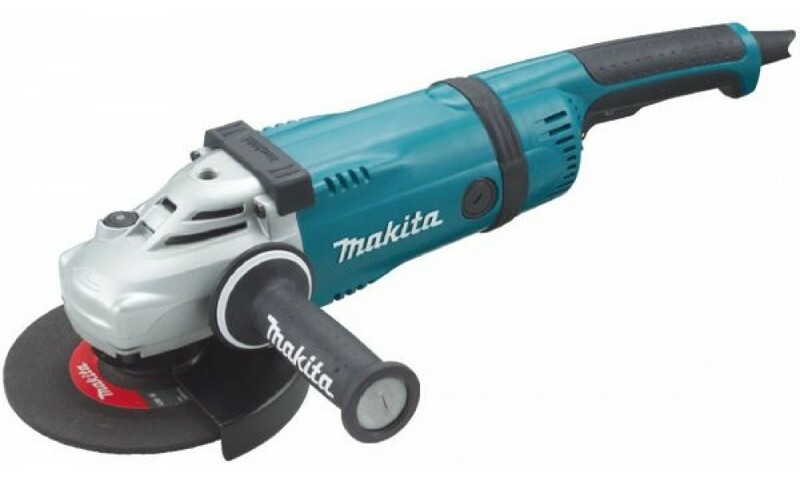 This is the successor to the highly popular 9227 polisher from Makita. Its ergonomically designed loop "D" handle with rubberised soft grip provides great user control. The Makita range of power tools has gotten all it takes to make your work move more smoothly with less stress. 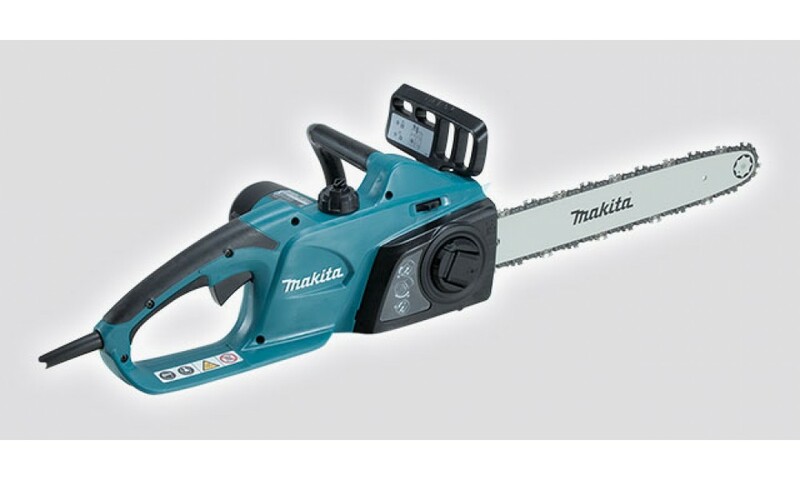 We will be centering our interest today in the Makita Electric Chain Saw. Makita delivers precision, accuracy, capacity, and innovation to woodworkers. 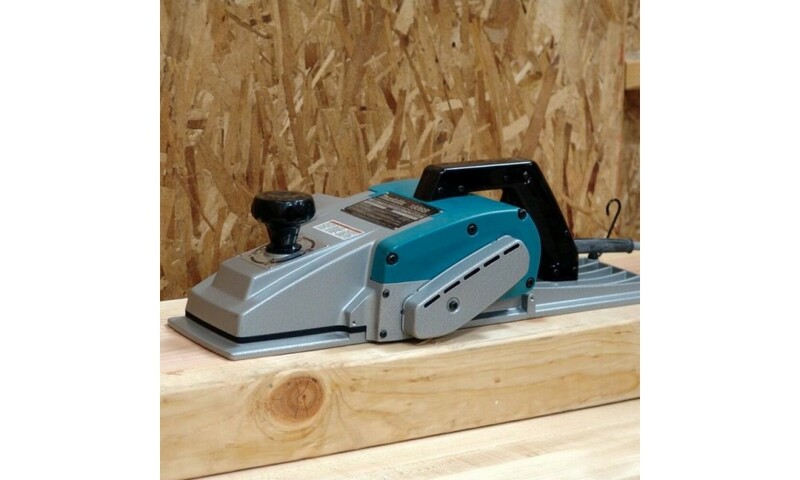 It has full range of miter saws, jig saws, circular saws, routers, planers, sanders, nailers and staplers, blades, compact cordless drills and impacts, and more. 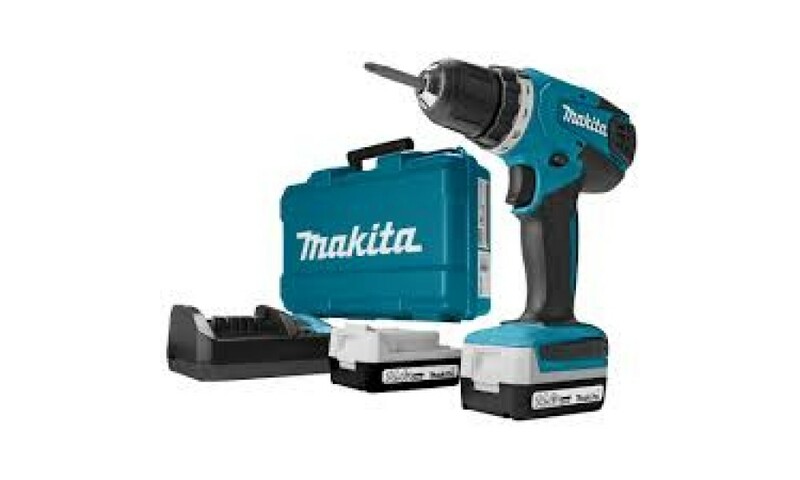 Makita's woodworking solutions are engineered for pro contractors, for use in high production settings and in home shops. 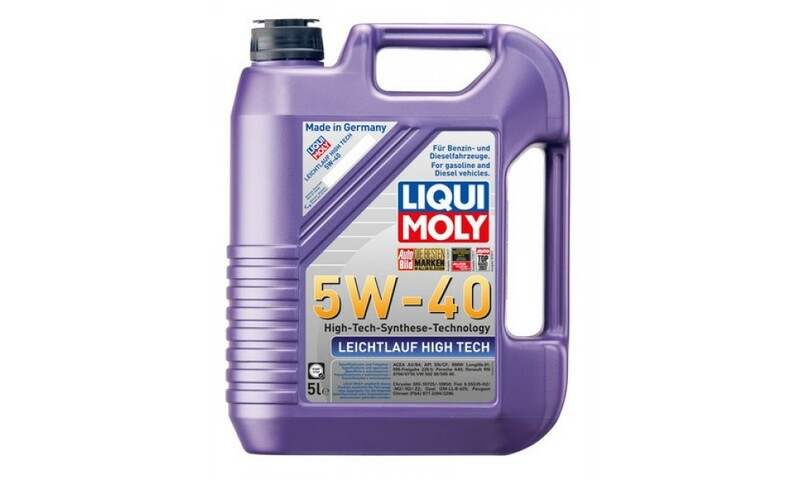 This oil additive is idle for flushing out and cleaning the oil circuit of gasoline and diesel engines. 300ml of this can work wonders with 6 Ltrs of motor oil. Would you recommend Mamtus to family or friends?